Monanex is a Bitcoin exchange platform with FIAT operations built on modern technologies. In Monanex exchange you can trade anonymously - no identity or documents needed (* Only for fiat operations). Total privacy and anonymity ensuring your identity. No daily withdrawal limit. Monanex exchange have a low trading 0.01% fee with ETH & BTC. With Monanex coin you can trade with 0% fee. 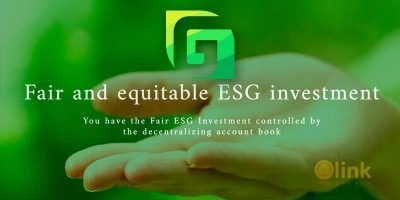 And For ICO contributor 0% fee in all trading currency assets. MONANEX is the next generation cryptocurrency exchange platform with 0 fee to maximize traders profits. 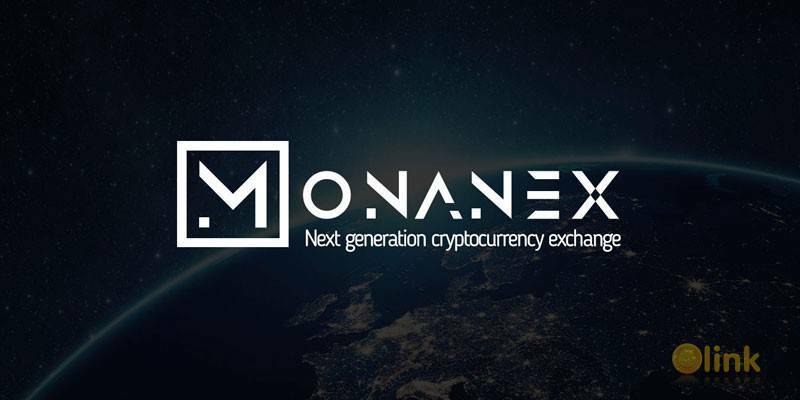 MONANEX will enable users to buy or sell all major cryptocurrencies, and also the world’s most widely used fiat currencies, in order to provide them with both high liquidity levels and maximum convenience. MONANEX have two components – Multi-currency blockchain wallet and fast and reliable exchange. MONANEX exchange will also have a built-in cold storage feature, making all you blockchain based funds safe yet easy to access. Providing the opportunity to get into blockchain based currency is important to ensure the wider spread of this technology, especially in the parts of the world where traditional banking systems can’t offer financial services accessible to all. The MONANEX exchange will support conversion to and from a wide range of digital currencies. We expect this list to include: Bitcoin, Ethereum, Dash, LiteCoin, Ripple, and other altcoins – more than 100+. MONANEX Token (MNX) is a fully audited Ethereum based ERC20 utility token that is used for exchange fees on the MONANEX exchange. As an ERC20 token, MONANEX Token can be traded on MONANEX Exchange as well as any cryptocurrency exchange supporting ERC20 based tokens. ✅ COMMENTS: ICO "Monanex Exchange"